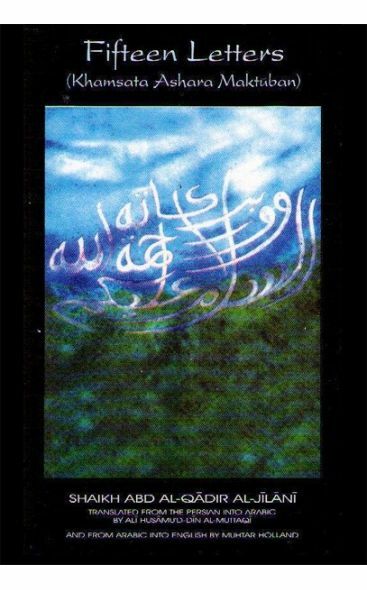 Originally written in Persian, the fifteen letters were translated into Arabic by 'Ali Husamu'd-din al-Muttaqi (the Devout), who said of them, "these letters comprise nuggets of wisdom and spiritual counsel, couched in various forms of allegory, metaphor, paraphrase and quotation, including approximately two hundred and seventy-five Qur'anic verses. They also contain allusions to the experiences [adhwaq] and spiritual states [halat] of the Sufis (may Allah's good pleasure be conferred upon them all). Sh. Abd al-Qadir al-Jilani's name has been adorned by many honorifics down the years. He has been called the Sultan of the Saints (Sultan al-Awliya) and the supreme spiritual helper (al-Ghawth al-Azam). Also called Muhyi'd-Din (reviver of the religion), he lived almost a thousand years ago, yet his words and his spiritual influence transcend the distance in time to bring peace, inspiration and a renewed sense of direction to the modern seeker of truth. 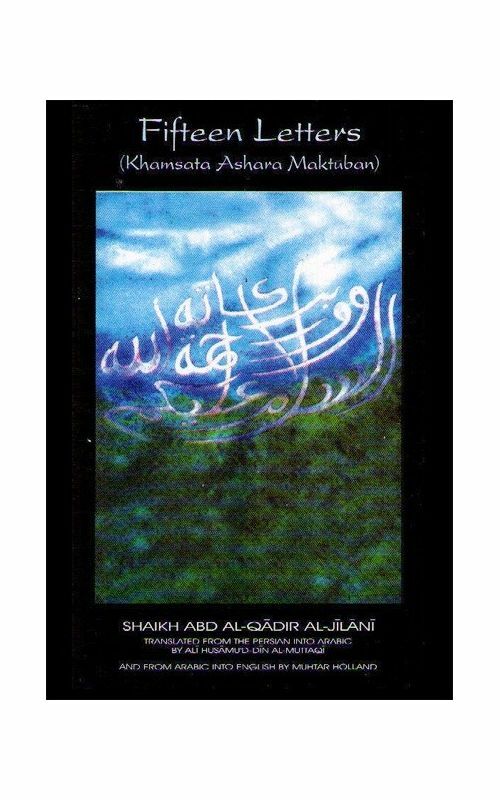 These letters of his, translated many centuries ago from Persian to Arabic and now English, "comprise nuggets of wisdom and spiritual counsel, couched in various forms of allegory, metaphor, paraphrase, and quotation, including approximately 275 Qur'anic verses. 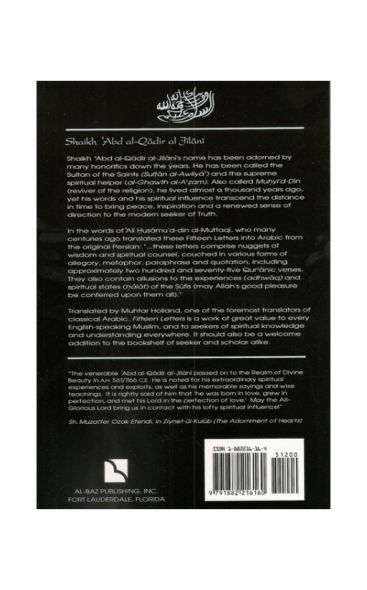 They also contain allusions to the experiences (adhwaq) and spiritual states (halat) of the Muslims. A welcome addition to the bookshelf of seeker and scholar alike.